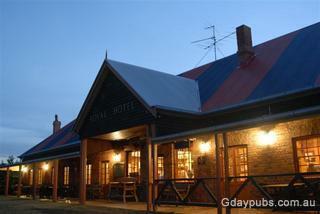 "Come and see us at Shane Webcke's Royal Hotel. 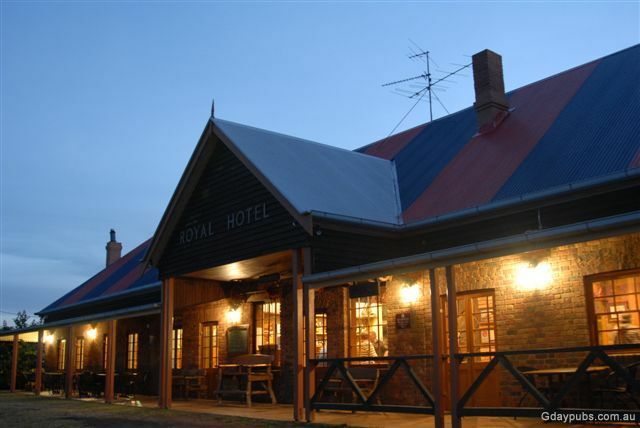 The Royal Hotel in Leyburn is the oldest continually licenced establishment in Queensland. Good looking steaks from the kitchen. 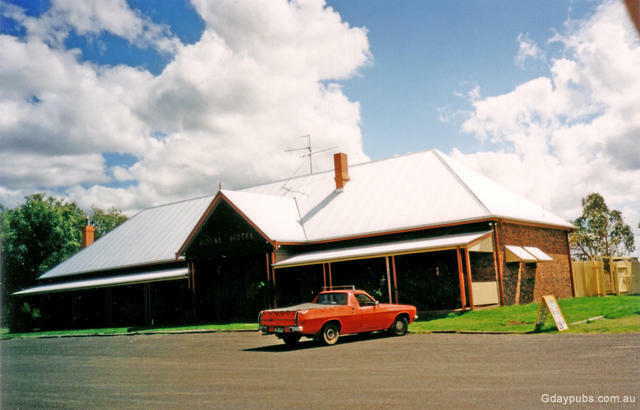 "We do BBQs in the beer garden, meals in front of the fire, wood fired pizzas and we promise the beer is cold." 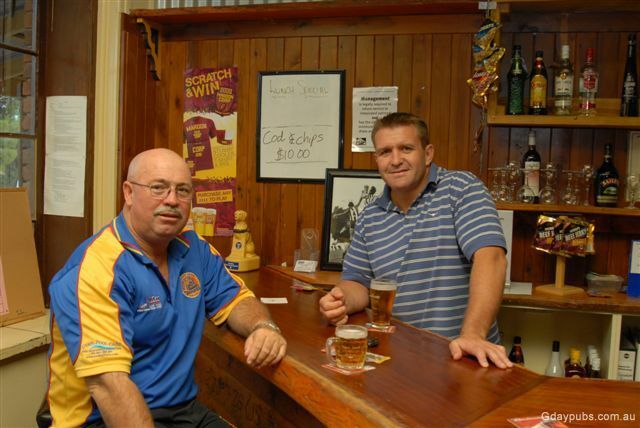 - courtesy Pub website.